No matter how much you love your Des Moines home, there are probably a few improvements you’ve been hoping to make—and if you’re like many local homeowners, the bathroom is likely at the top of your list. So if you’ve been daydreaming about a more comfortable tub or a more stylish shower, why not turn those dreams into reality? With Get A Pro’s innovative one-day bathroom remodel, Des Moines homeowners can relax in the shower or bathtub of their dreams in literally just one day. If you have even a single weekend free, then you have time for our fast bathroom transformations! Design Your Perfect Shower or Bathtub Replacement—and We’ll Install It in One Day! Although our shower and bathtub replacement services are quick, you won’t ever have to worry about their affordability or their long-term quality. Like all of the products and services we bring to our Des Moines customers, we’ll start your one-day bathroom remodel with a free, detailed cost estimate in the comfort of your home. And once we’ve completed the final installation, we’ll cover your bath or shower replacement with the no-hassle Get A Pro direct warranty. 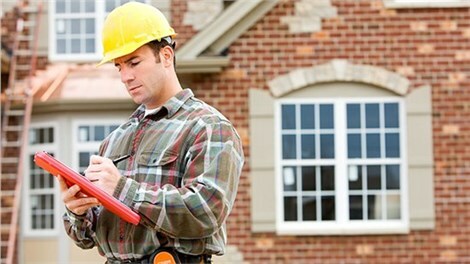 If you have any concerns with our quality or workmanship, we’ll help you with it ourselves! 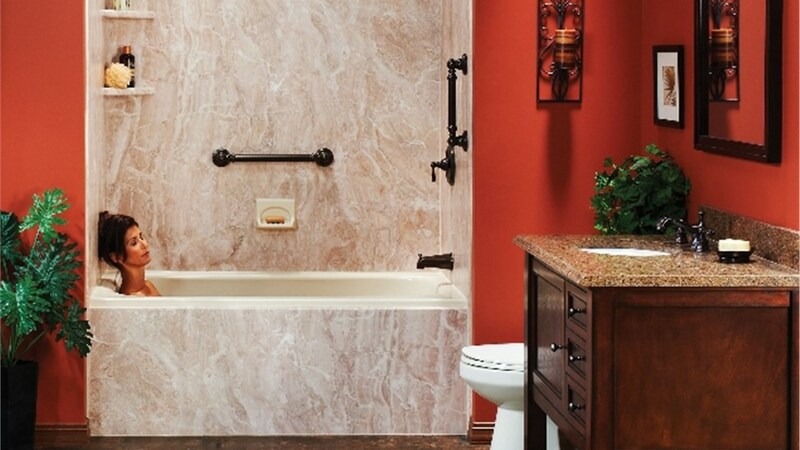 Don’t waste weeks of your life waiting for a new bathroom—get the customized design you want in just a single day with the help of our Des Moines, IA bathroom remodelers! Call us today to speak with a friendly member of the Get A Pro team, or fill out our fast online form now to sign up for your free, no-obligation cost estimate.